Welcome to 30A and the Beaches of South Walton Florida! Here in South Walton, there are so many places to stay and exciting things to do! We offer a wide variety of private vacation rental properties that are perfect for your family vacation. Coming to South Walton means you are a choosing a location with sunny skies, gorgeous white beaches, and beautiful blue waters. Some of the most spectacular 30A rental communities include Adagio Condos, Blue Mountain Beach, Prominence on 30A, San Remo, Rosemary Beach, Santa Rosa Beach plus many more. In addition to sun-bathing and relaxation, you can enjoy a bike ride along the beach or at a nearby park, or perhaps a day of kayaking for the more adventurous. In South Walton, there's always something for everyone. 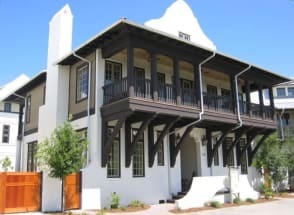 At EmeraldCoastByOwner.com, we'll help you find the perfect 30A beach rental for you, your family and friends! Please view our list of vacation rental properties and feel free to contact the owners for assistance in finding the perfect property for your next vacation. Book your next 30A vacation rental on Emerald Coast By Owner. Choose between a variety of beach rentals, condos, townhomes & more. ECBYO puts you in direct contact with the property owner, assuring the best rate on your vacation! Places to stay in 30A-Beaches-South Walton, Florida? What are popular places to visit when visiting 30A-Beaches-South Walton? If you are looking for relaxation and adventure, 30A-Beaches-South Walton, Florida is the place for you! With endless quality seafood restaurants, miles of white sandy beaches and endless family attractions and nightlife, you are sure to love your Florida vacation. What type of vacation rental should I stay at in 30A-Beaches-South Walton, FL? 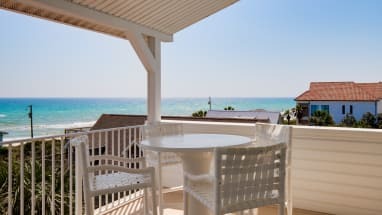 Emerald Coast By Owner is full of a wide variety of vacation rentals in 30A-Beaches-South Walton, Florida including condos, beach homes, townhomes, villas and cottages. Our 2018 property selection is filled many properties in 30A-Beaches-South Walton. We recommend selecting a property based off your needs such as proximity to the beach, gulf views, parking, nearby attractions, and whether or not the property is pet friendly. We recommend selecting a vacation rental to stay at based off your needs such as proximity to the beach, gulf views, parking, nearby attractions, and whether or not the property is pet friendly. Should I rent a condo in 30A-Beaches-South Walton? Yes, if a condo is right for you! 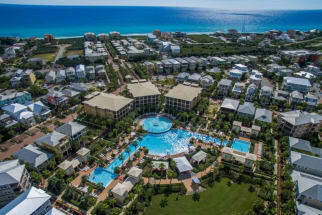 Most condo complexes in 30A-Beaches-South Walton offer amazing Gulf views! Some include free beach service and countless resort amenities such as beachfront pools, exercise rooms and tennis courts. 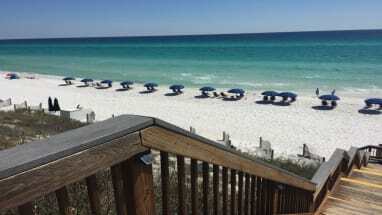 If this is what you are looking for, then you should rent a condo in 30A-Beaches-South Walton. Should I rent a beach house in 30A-Beaches-South Walton? Of course! 30A-Beaches-South Walton beach homes often offer more space and seclusion than 30A-Beaches-South Walton condos. Beach house rentals are often great for family vacations, larger groups or those who prefer having an entire house. Can I rent a pet friendly rental in 30A-Beaches-South Walton? Yes! We love our pets and are sure you do too! 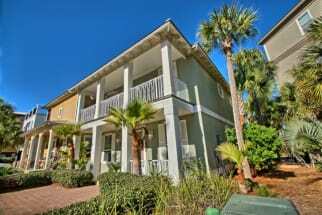 ECBYO has many pet friendly rentals in 30A-Beaches-South Walton. You can use our Advanced Search feature to narrow down our 30A-Beaches-South Walton rental properties to just show those that are pet friendly. 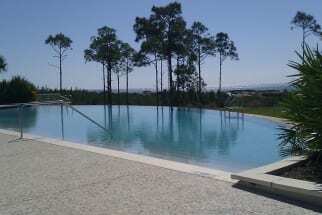 Are any of the 30A-Beaches-South Walton rentals on ECBYO online bookable? Yes, when viewing 30A-Beaches-South Walton rentals on ECBYO you will see two options. Properties that are online bookable will be labeled with our Book Online icon. You can select the 30A-Beaches-South Walton rentals that have our Book Online icon to book them directly on ECBYO.